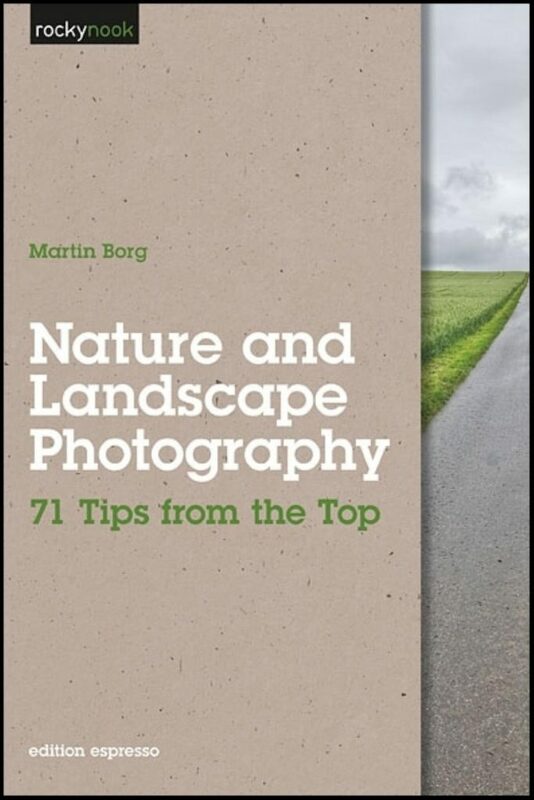 Martin Borg grew up in Karlshamn, Sweden and moved to Lund in the 1980s. There he taught math and physics before his passion for photography led him in a new direction. After receiving his master’s degree in journalism, he started a career as a photographer and journalist in Sweden. Together with Hakan Sandbring he has published numerous books and travel guides. Martin is a member of PhotoNatura, a landscape photography group in Sweden, and the photographers agency Scanpix/Bildhuset. He is married with two children.